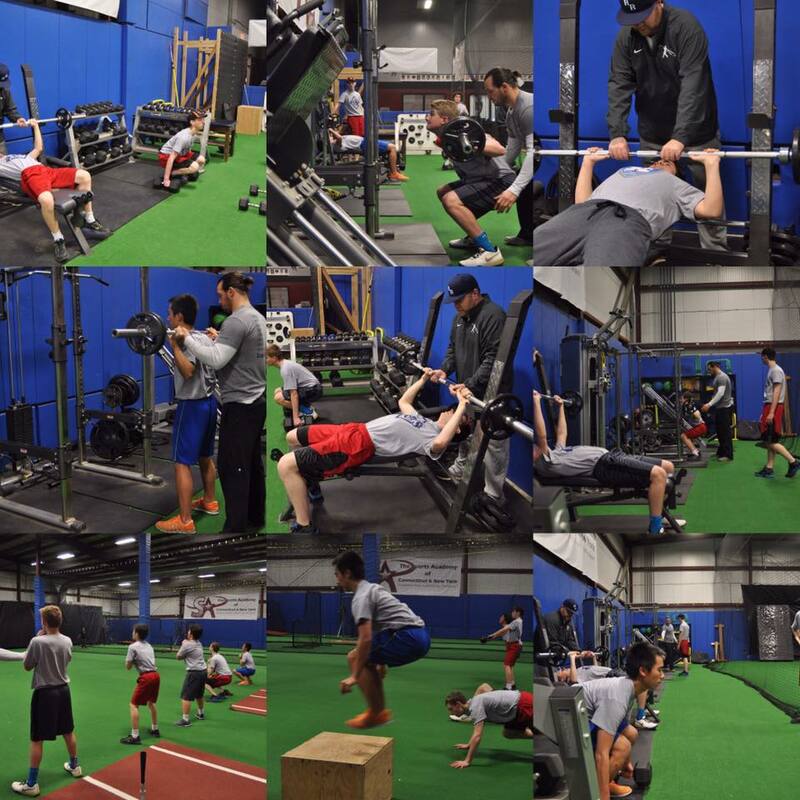 Available to ALL Players ages 13-18, RBR Winter Workouts are one of the most intense and thorough off-season training program available for youth and high school players in this area. 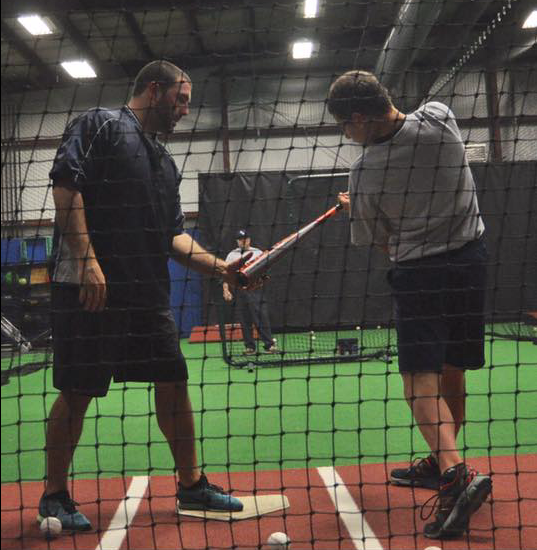 Our professional coaching staff is ready to prepare you for your upcoming Team and High School season. This program will bring you to the start of the 2018 season fully prepared and ready to go!! -Prepare players to enter their team/high school season at peak performance. -Condition players skills, knowledge and execution to top personal performance. -Educate players on injury prevention and staying healthy thru the season. 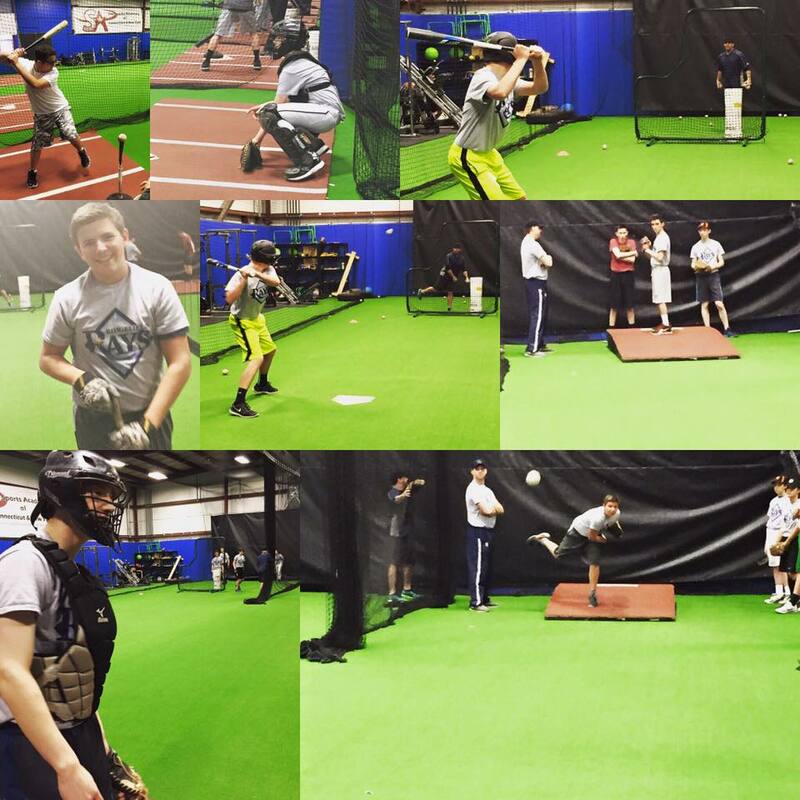 A comprehensive and focused off-season baseball training program. The goal and purpose of the winter workouts is to maintain player skills and muscle memory in the off-season, working on specific fundamentals, mechanics and team drills. The Winter TEAM TRAINING program is designed to focus on both team and individual development. 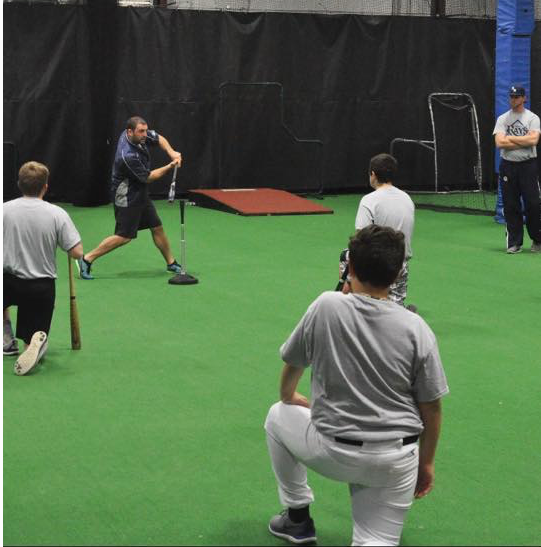 *winter workouts will also be used for those players interested, as an evaluation process to determine player selection for the Ridgefield Rays Travel Program. Participation in Winter Workouts in not a Requirement but is highly reccomended.